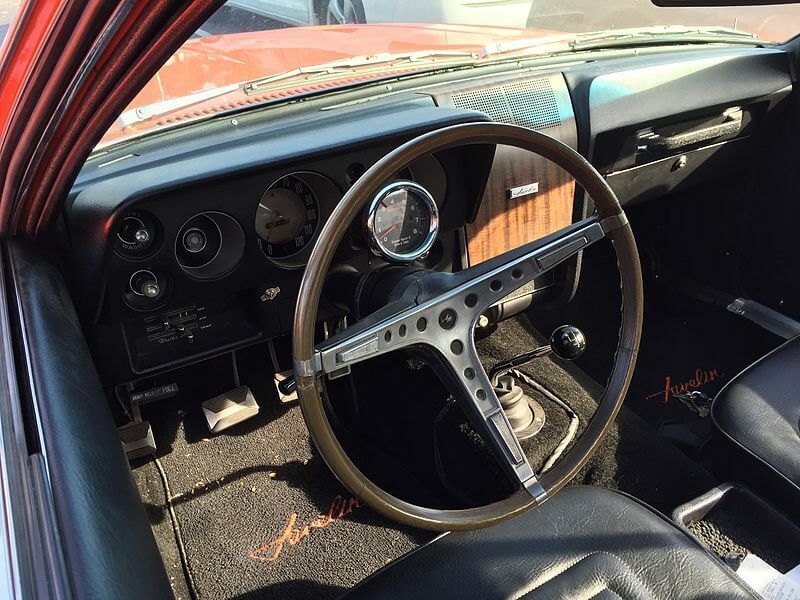 Dust clogs your vision, the keys yank into the ignition and the engine refuses to hum its usual guffaw. Don’t you wish you could’ve been more careful about your car purchase? It was a cheap deal at the time—after all, it did run. And you love the grey tint of the body, but now you’ll be an hour late to your midterm. Luckily, unlike those devastating midterm questions you hadn’t prepared for, finding ways to avoid such mechanical buffoonery doesn’t involve cramming for a test the next day. Let’s just say the best cars for college students need to do at least one thing: run. Ready for your very own set of wheels? Read on to discover how to find the best cars for college students. “The more service records [that exist], the better. It shows the owner took care of the vehicle,” said Dan Lemon, a mechanic at Payless Smog & Tune. Be suspicious of any vehicle that has no service records available. This may warn you that you’re driving a car with bang-ups but no band-aids, meaning that the costly repairs will end up on your lap. A large amount of records might be reason for concern, too. Chunky files could mean the car was used and abused to the core. But having the affirmation of those inspections and repairs should tell you that the problems were at least managed to a degree, as opposed to being hidden or completely shirked. Carfax services check the background of the vehicle you’re going to buy, providing you with its service and accident history. It gives you insight and peace of mind on its current condition. These records will undoubtedly be vital to picking the right vehicle, as you want one that’ll dodge future maintenance issues as opposed to giving you trouble on the road at the worst possible time. Plus, you can also see how many people have owned the car before you. A car that’s had a greater number of owners has a higher probability of being mechanically neglected. Cross-check your service records with the Carfax before you fully commit to handing over your money. Sure, it may be an extra dime to spare, but it’ll be worth it when you speed the highway with no bumping or clanking. When it comes to buying a used car, the painted color does indeed matter. The first step to this process? Investigate: Are all the body panels the same color? 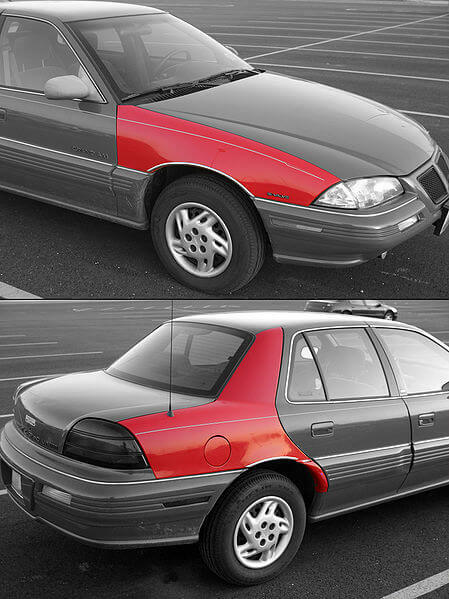 Slight variation of the vehicle’s paint could communicate that the bodywork was done by someone at some point and wasn’t reported. Frame damage or any other hidden injuries, then, can degrade your car’s condition, and like always, will siphon extra cash from your bank account. As a prime example, those Honda Civics with multicolored bodies you see driving on the highway have been bashed in form or another. Look up, down and around your car for these subtle nuances that will give you a story of the car’s actual condition. Don’t let someone’s dishonesty ruin your buy. 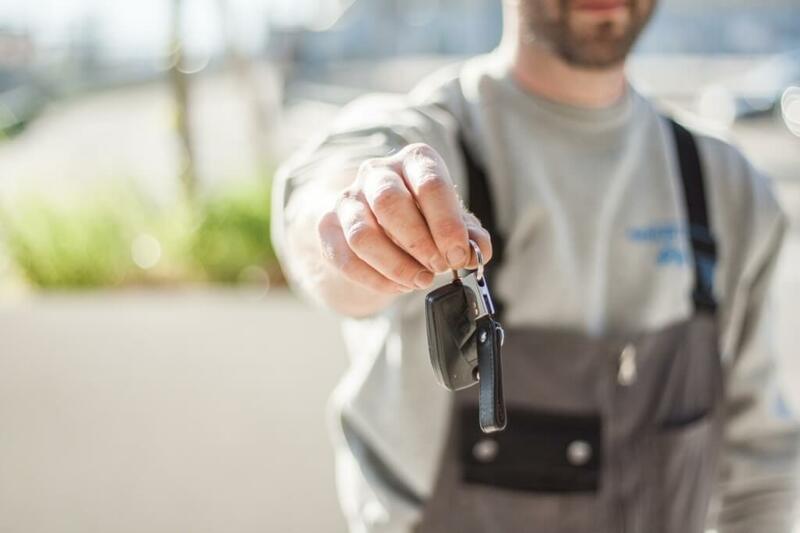 If the current seller needs to get rid of their car after a short period of owning it―say, about three months or fewer―this can indicate that the seller learned that the car has a bad transmission or engine. The owner, then, will try to sell it as soon as possible so that they won’t lose their money in the process, instead placing the burden on you. 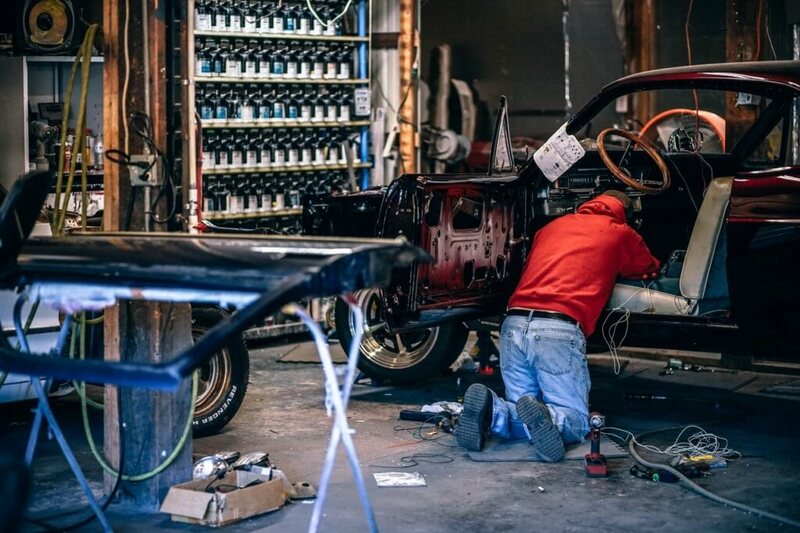 Engine and transmission repairs can cost you thousands of dollars, and before you know it, the maintenance of the car will outweigh the price you originally paid. This brings us to the next step: Always check the transmission. The transmission should shift fluidly in all gears, no exceptions. You can test its condition by bringing your car to numerous stoplights to ensure the stop-and-go of your car permits smooth sailing. As a sign of the transmission breaking down, you’ll feel the gears shift and stutter while picking up or changing the speed of the vehicle. The freeway can serve as a great test course to take to check the transmission. Make sure to do this before buying. You don’t want to be like me and end up on the side of a highway because the transition flopped. It’s never a fun time. “This could mean the seller knows it needs costly repairs to pass a check, and wants you to pay the bill,” said Jerome King, a retired mechanic and maintenance worker. 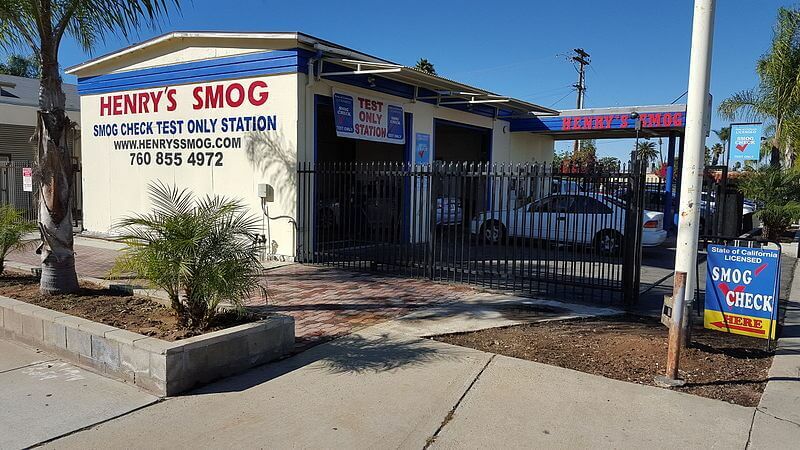 A smog check confirms that cars with excessive emissions are repaired, for the sake of the environment. And on a legal note, for any California residents, the seller has the responsibility for smogging the vehicle before selling it to you. If there are damages resulting from neglecting a smog test, the current owner, although not obligated to pay for the smog itself, will have to pay for the damages out of their own pocket. They do, however, have the right to take the original owner to court, but that itself costs a pretty penny. 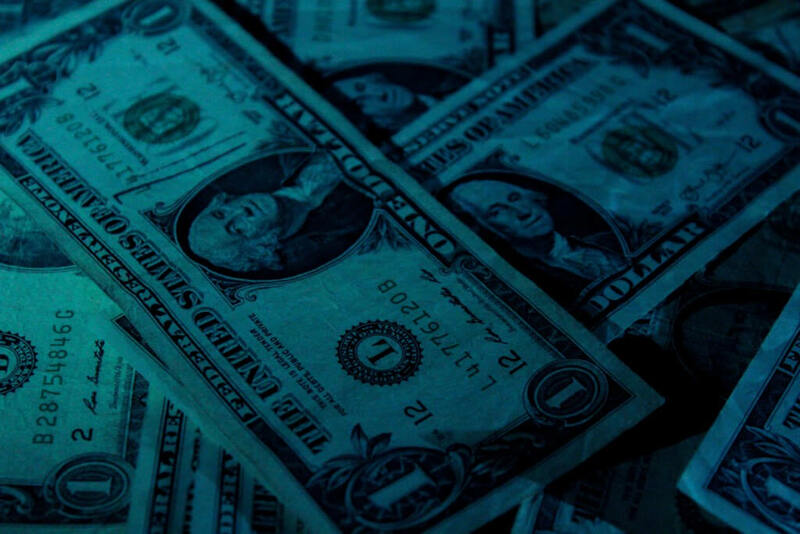 Damages could be as costly as $500, so do your best to avoid the situation altogether. Does the car have any lingering stenches? Did the previous owner smoke, or have pets? Usually, a sticky interior with disgusting fumes can show that taking care of the vehicle wasn’t a top priority to the seller. While peering inside, you can also check to see if the windows are leaking, or if any other interior-aspect of the car needs repair. Look for mistakes in what the seller doesn’t tell or reveal to you. No one wants to drive in a car that smells like wet dog or has grease stains all over the seats. Let any mess be your own. “Before setting anything in stone, check the DMV for back fees to make sure your future car won’t come with a previous balance,” said Paul Enciso, a freshman at Gavilan College and practicing mechanic. Take a trip to your local office and confirm that the car doesn’t have any unpaid fines or fees. I doubt you’d want to pay for someone else’s mistakes. And on the DMV’s website, you can even estimate vehicle registration fees or calculate fees for registration renewal and used vehicle purchases. I had a friend who off-handedly bought an old Mustang but refused to further his research on the vehicle, despite being barely able to drive the car home. The tale ends up with him paying for former reparation fees that could’ve been avoided. Remember, when buying a car, all that glitters is not gold. Purchasing directly from the original owner can be worth the extra dollar. True, it may cost a bit more, but buying from the original owner more often than not guarantees that the car was well taken care of and has a great service history. Think of it this way. If a single owner has driven a car for an allotted time, during that span, the car received the same amount of care and driving experience. 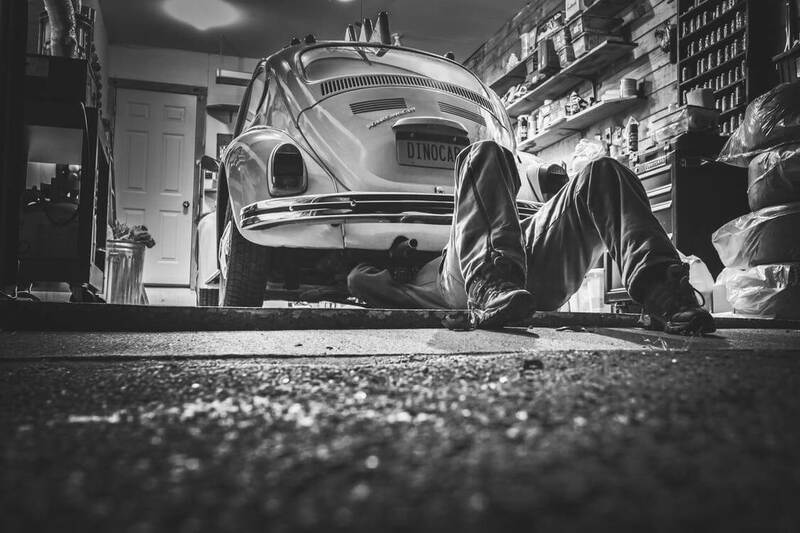 If the car had multiple owners, the amount of care and attention received may vary, which will give you less of a solid judgement on the car’s condition. Don’t overlook a car just because the price tag may be higher than expected. 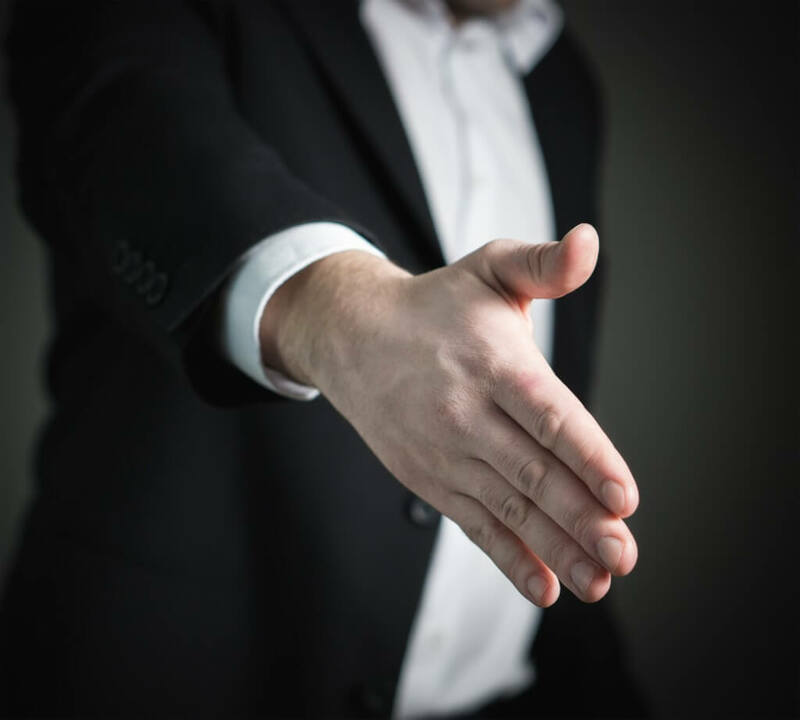 The safer bet means taking your time, perusing the best options and trusting your instincts from there. You should always be cautious rather than regretful. A salvage/rebuilt title marks that a vehicle has been damaged beyond its value, but that someone ended up fixing the damages anyway―usually to sell it for a profit. The car may appear to be in healthy condition but have major underlying damage undetectable to the untrained eye. Therefore, the title or “pink slip” will have to be listed as rebuilt/salvage which, in turn, the banks will typically not finance because of the car’s poor condition. Finding a decently-maintained car will keep you safe and your wallet fruitful.